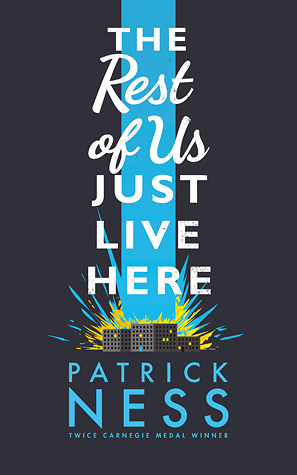 Serendipity Reviews: Want to win a copy of The Rest Of Us Just Live Here by Patrick Ness? Want to win a copy of The Rest Of Us Just Live Here by Patrick Ness? Want to win a copy of The Rest of Us Just Live Here by Patrick Ness? Do you live in the UK or Eire? Then enter the Rafflecopter giveaway below! The competition closes on the 14th of September 2015.